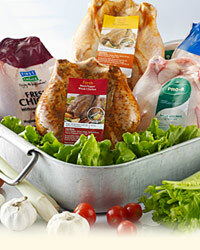 We are a leading provider of chilled chicken in Singapore. 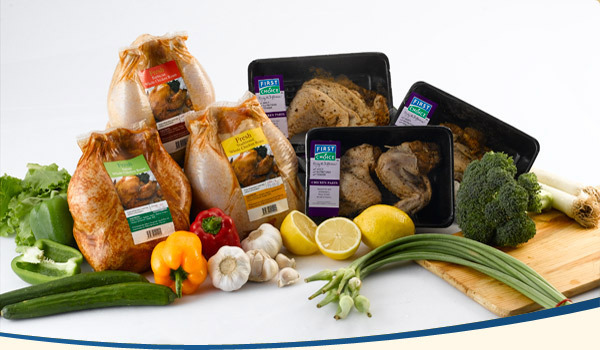 Known for their quality and taste, our chicken products are available in major supermarket chains such as Cold Storage, NTUC Fairprice and Giant. They are also widely available from popular restaurants such as KFC, Texas Chickens, Nando’s and Jollibee. In addition, we also supply to wet market stalls, Chicken rice stalls, hotels and food service outlets throughout Singapore. 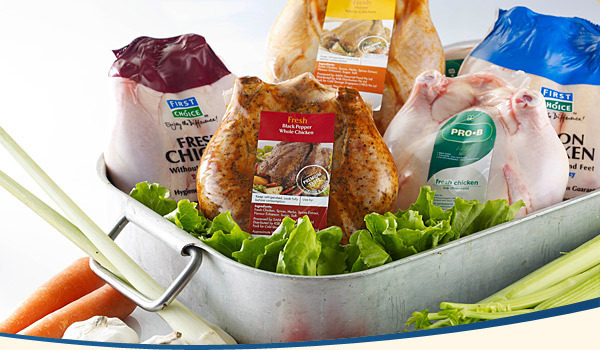 As a one-stop processor and distributor of chicken products, we have the unique ability to deliver quality chicken products according to our customers' needs. 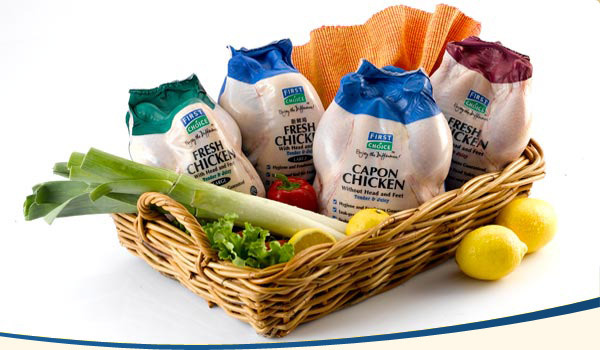 Our ISO 9001 certified quality management system and our HACCP certified food safety system enable us to provide products and services of unrivalled quality, reliability and consistency. 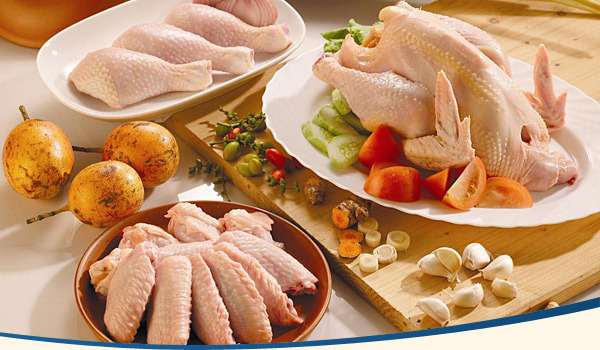 The live chickens we import from Malaysia are processed at our plant before being distributed as a wide range of fresh and superior quality products: fresh dressed chicken, fresh chicken parts, marinated chicken. 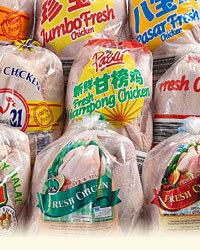 At Leong Hup Food (Formerly known as KSB Distribution), we offer a ‘Central Kitchen’ solution for customers where we assist with backend services such as slaughtering, portion cutting, marinating and packaging of chicken while our customers such as F&B outlets, focus on the final stages of food preparation. Our clientele include household names such as KFC, Texas Chicken, Nando's, Jollibee and Kenny Rogers. Given the diverse nature of our customer base, a vast and well-organised distribution network is highly essential. Our answer to this challenge comes in our refrigerated trucks that deliver our products daily to customers in over 350 locations all over Singapore.